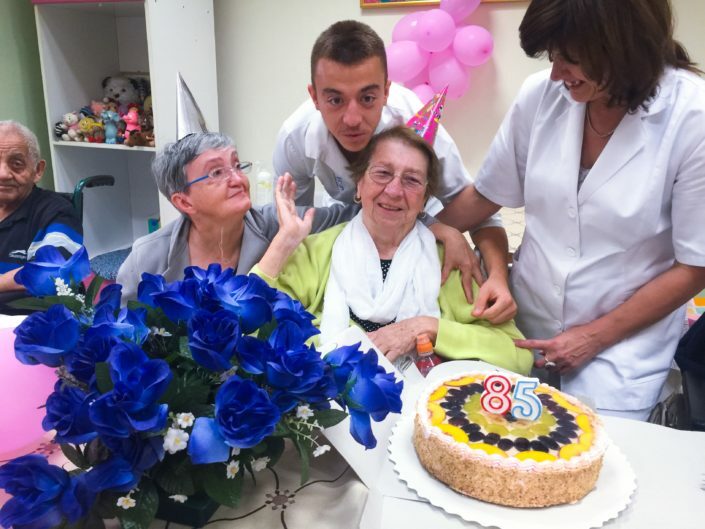 Our member organizationsare provided necessary social and health services each day. 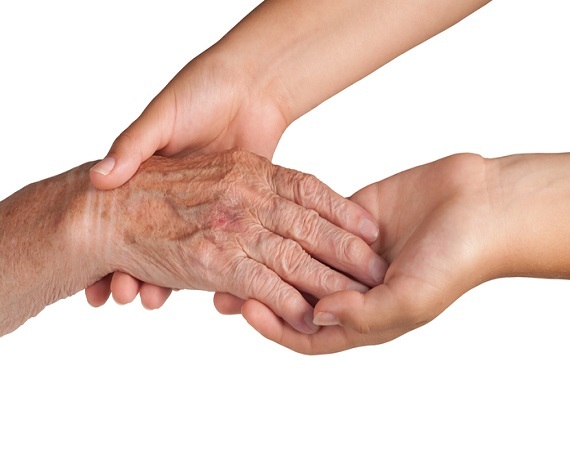 We supported projects focused on improving social services on the local level. More than 500 decision makers and stakeholders from civil and public sector attended our national events in 2014. 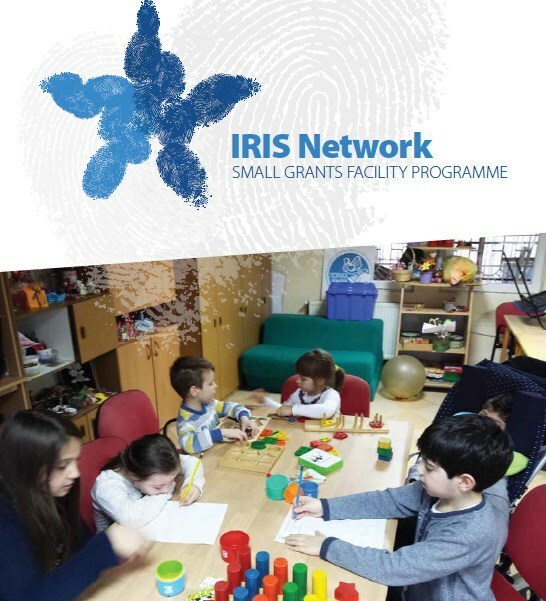 IRIS network gathers partners from Bosnia and Herzegovina, Croatia, Kosovo, Montenegro and Serbia and it was established between seven partners: ASB, EDC, LIR, CLARD, SOLIDAR, SOS PG and OGI. 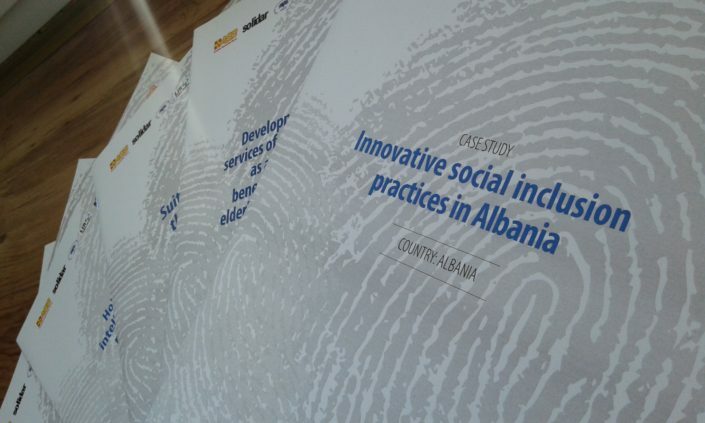 These partners were selected based on the previous experience in the joint implementation of different socio-economic projects or based on common values and priorities related to the development of CSOs at the national and regional level. 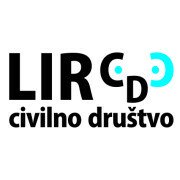 Beside the partnership between the above-mentioned organizations, each partner has organized the network of at least 20 national CSOs that provide social service in different sector: elderly care, care for persons with disabilities, gender based and domestic violence, support to children and youth at risk and migrants. Organizing meetings, conferences, lectures and other public events. Iris Network – WHO ARE WE? 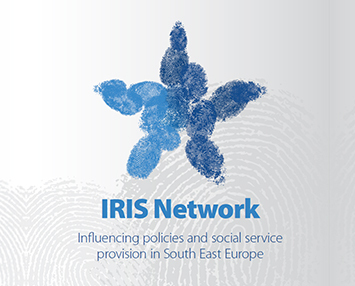 IRIS nework is the only regional network that brings together CSOs social service providers in South East Europe. IRIS has five national secretariats in Bosnia and Herzegovina, Croatia, Kosovo, Montenegro and Serbia and two in formation in FYROM and Albania by the end of 2014. 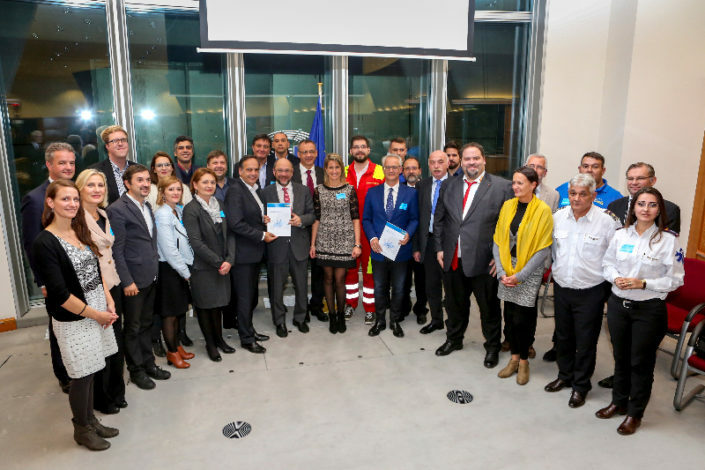 Our annual events with SOLIDAR in European Parliament gather relevant regional and EU stakeholders and prominent members of EU Parliament. 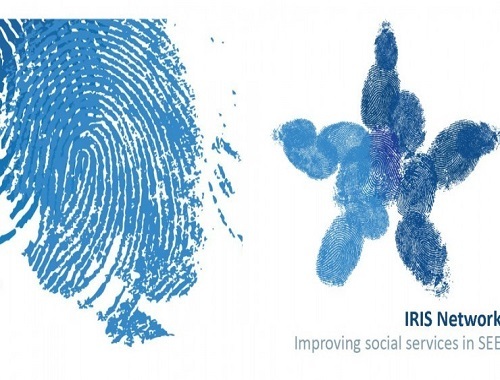 Iris Network connects and builds capacities for more than 150 organizations from SEE region providing social services. 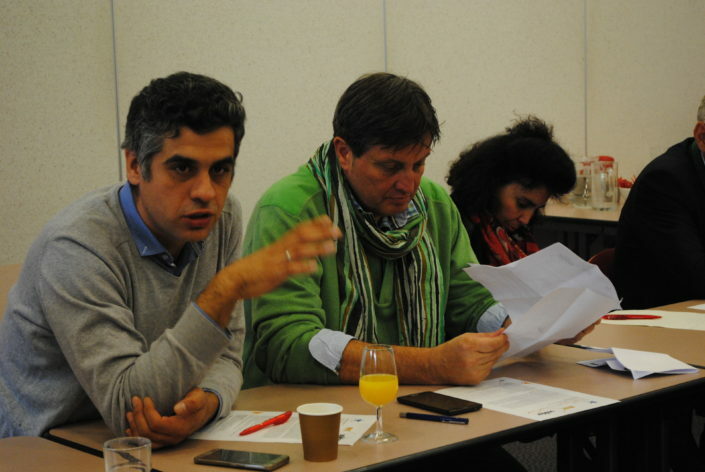 We encourage a consensus among decision-makers, experts and civil society on the needs of effective coordination and use of available local resources and future EU funds earmarked for social inclusion of vulnerable and marginalized groups. Our online platform is a platform for exchange of knowledge between different organizations and people involved in the provision of social services throughout the region. “IRIS network grant has helped our project Diversity Week: “Creating Space For All” to raise awareness among general population in Kosovo regarding LGBT rights and also to empower the LGBT community through: Film screening, Exhibition, Panel discussions, LGBT Monologues, Workshops, Queer Party and Healing Activities. 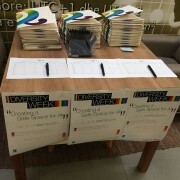 The fund has helped QESh to organize more activities that were foreseen and also make Diversity Week a larger event that attracted a larger public mass. Through this project QESh was able to increase the visibility of the LGBT community to the general public in a special focus on youth; to provide support and opportunities for the LGBT community to express themselves and to be recognizedas a diverse human being; and also strengthening the network of the LGBT organizations on the region, by participating in Diversity Week”.